So as anybody with a pulse knows Massachusetts had a special election to fill the seat left by the passing of Ted Kennedy. The vote was last night and in an upset 52%- 48% REPUBLICAN Scott Brown beat the Democrat candidate. Again I want to stress that word, REPUBLICAN. Now first of all we need to put this information into perspective. Massachusetts is considered by most one of the most progressive states in the nation, i mean you don’t get the nickname “Taxachusetts” for nothing, and a Republican won Ted Kennedy’s seat. 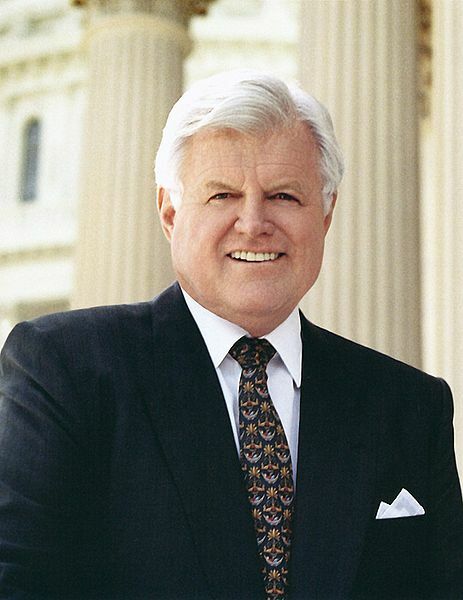 Ted Kennedy held this seat for over 50 years, he was by all means one of the most Democratic senators in our nation’s history and Scott Brown won his seat. Now what does that mean for the average american and the average voter. What does that mean for healthcare, spending, the economy, the war on terror and all that. I see the victory as a great thing for this country. A Supermajority isn’t good because there isn’t any discourse, and that is what this country is built on is discourse. There is no room in this country for only one idea to run the government. Although change will take more time now, it will be the best change for this country.